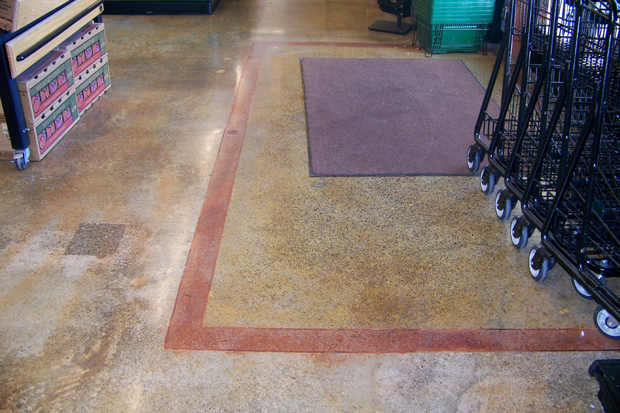 Before Murphy’s Market purchased the property, this was the old Safeway building. 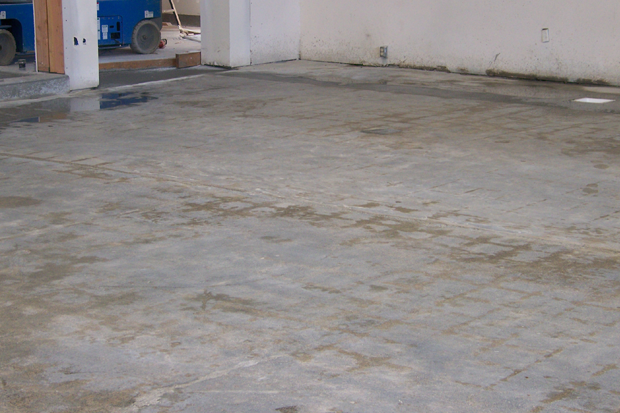 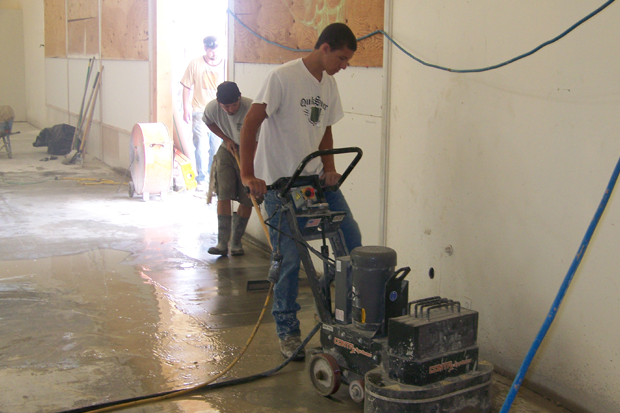 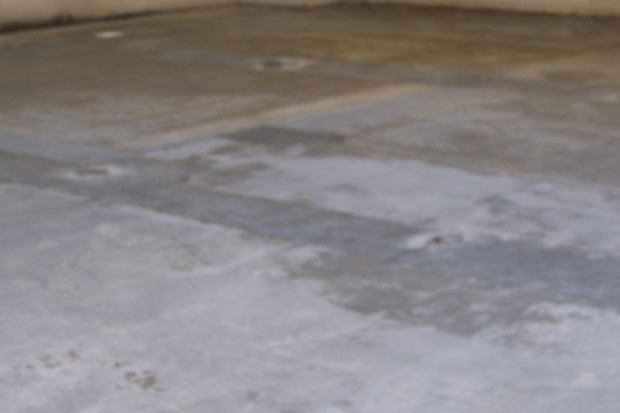 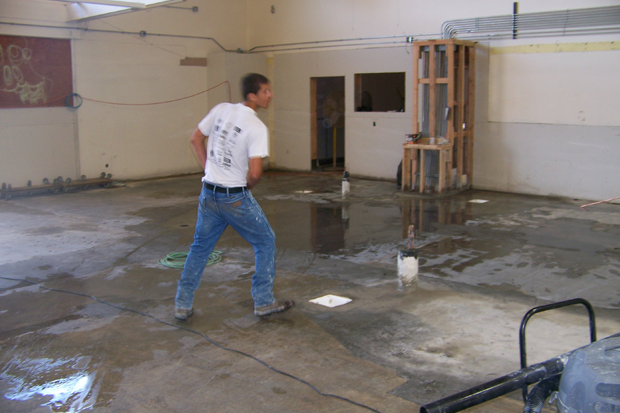 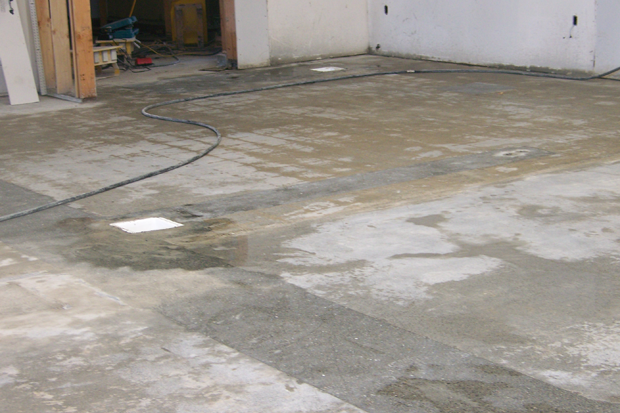 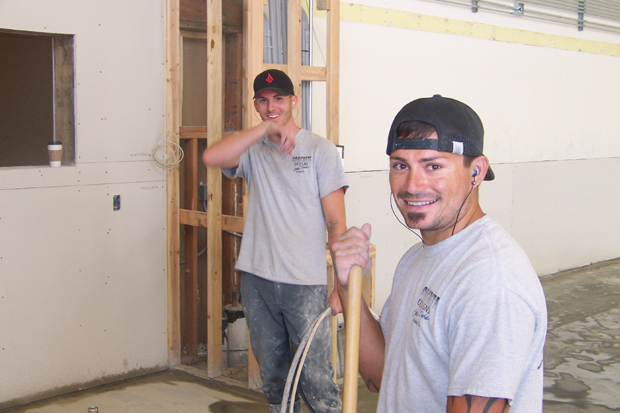 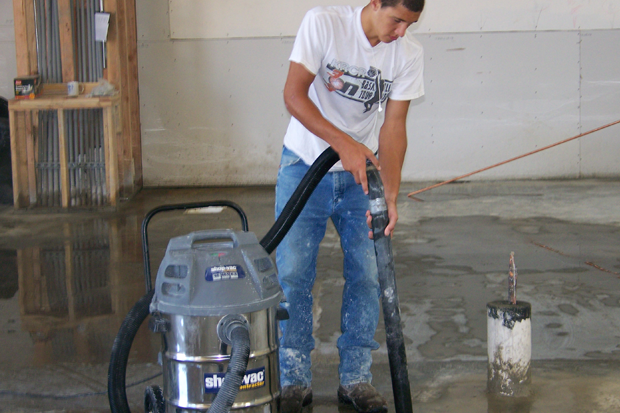 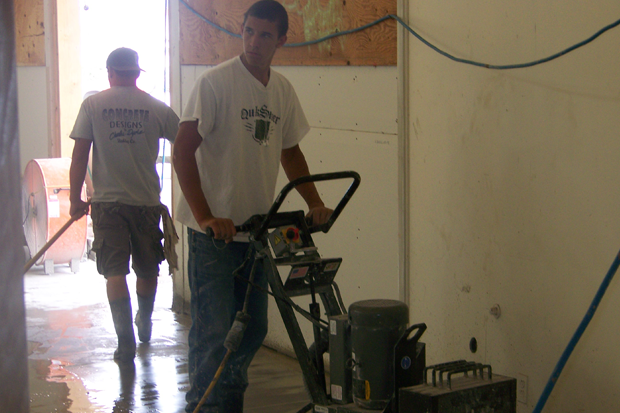 The floors were covered in VCT tile and old ceramic tile. 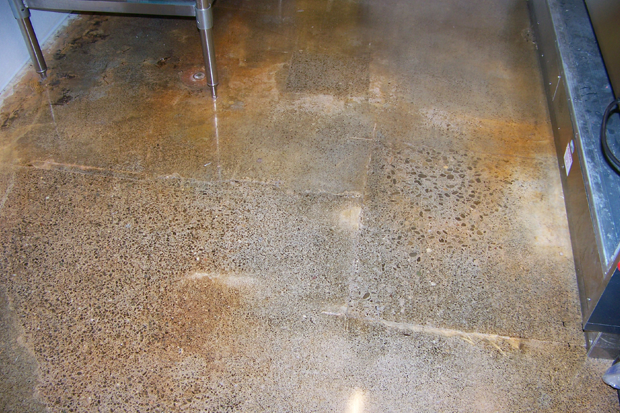 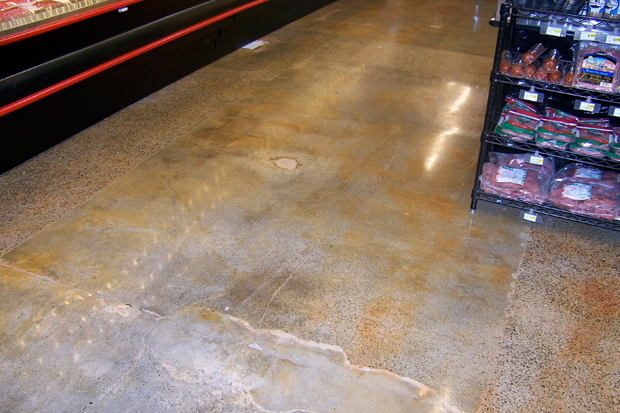 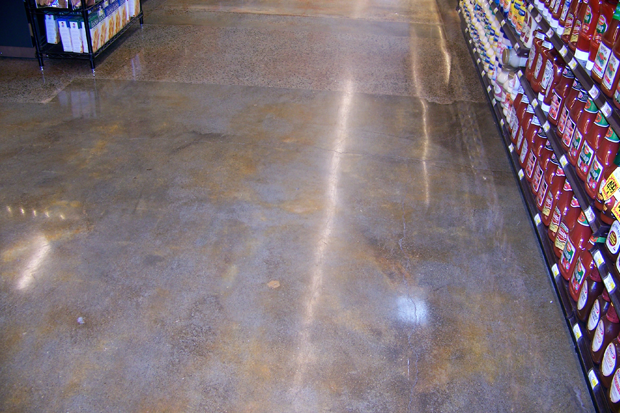 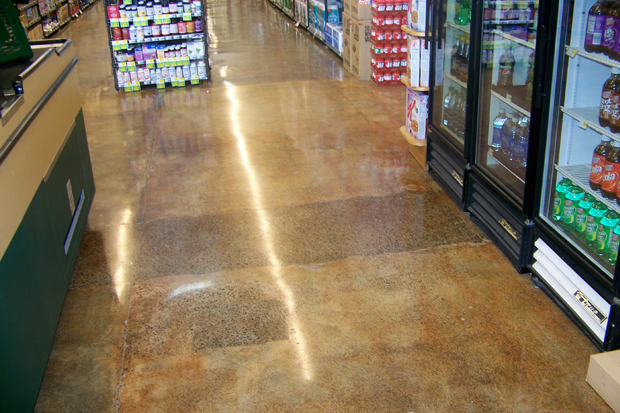 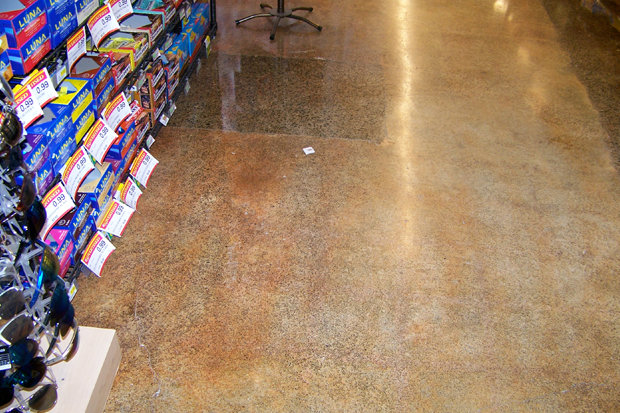 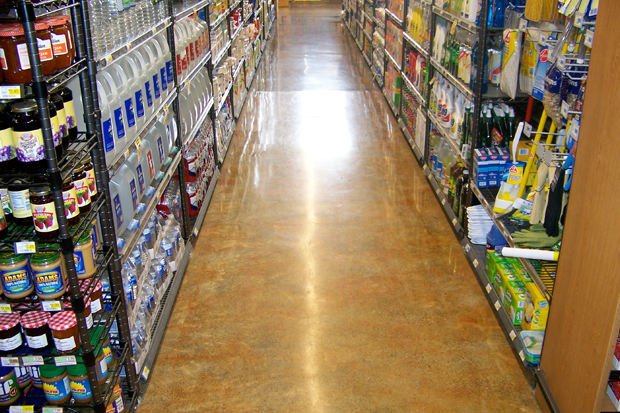 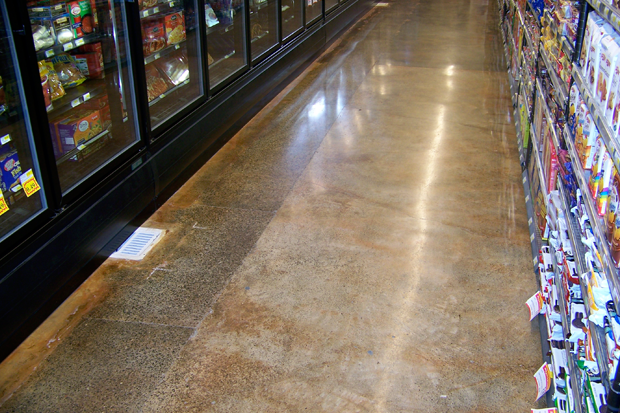 Concrete Designs came in and prepped, stained, and polished the floor to give it a revitalized look for the new store opening.